This photograph has no contextual information. 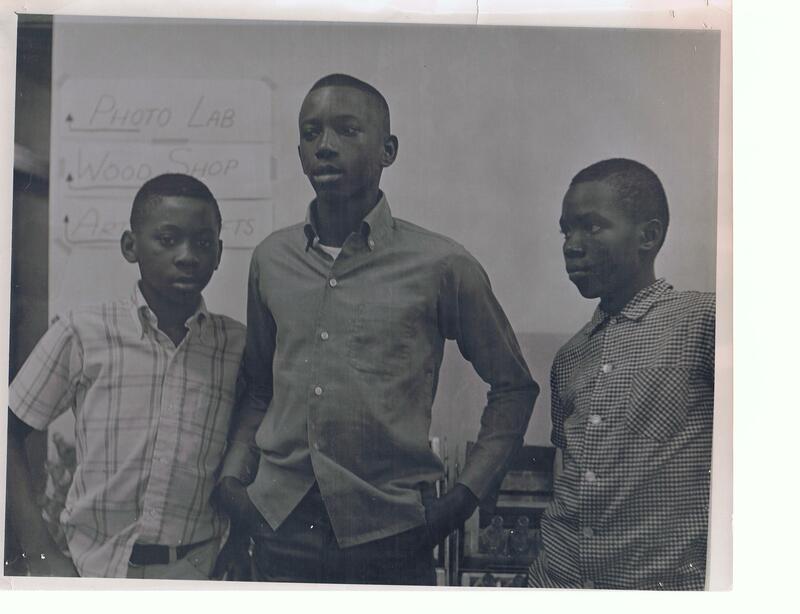 If you know who is in this photograph, or what they are doing, please contact us to help make this digital library better! 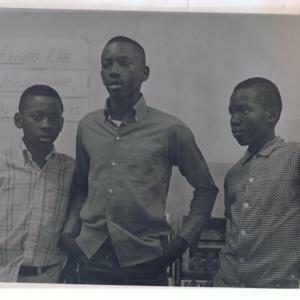 “Photograph of School Children,” eBlack Champaign-Urbana, accessed April 21, 2019, http://eblackcu.net/portal/items/show/889.